We are a lacrosse club in Gilbert that has competitive teams from 6th-12th grades. Any elementary school or junior high player can play for our club. High school players from Campo Verde, Mesquite, and Dobson High School play for our club. No experience is necessary. Our dues are low and we have specialized coaches. 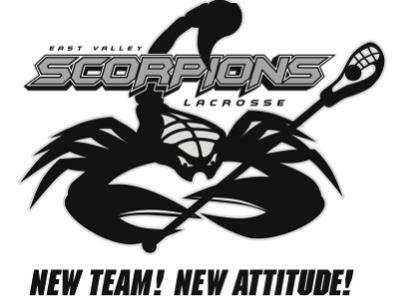 Check us out on Facebook at East Valley Scorpions Lacrosse, or on the web at www.evslax.com . If you have any questions please feel free to e-mail us at evslax@gmail.com. Join in and write your own page! It's easy to do. How? Simply click here to return to Arizona Lacrosse.